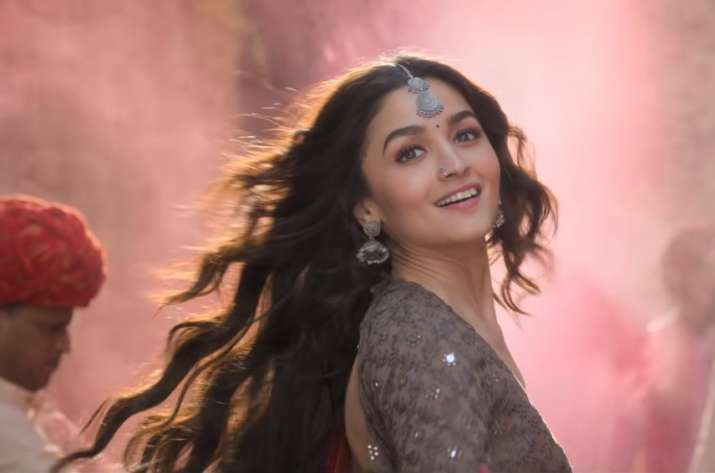 Starring Alia Bhatt, Varun Dhawan, Madhuri Dixit, Sanjay Dutt and others, Kalank is all set to release on April 17. 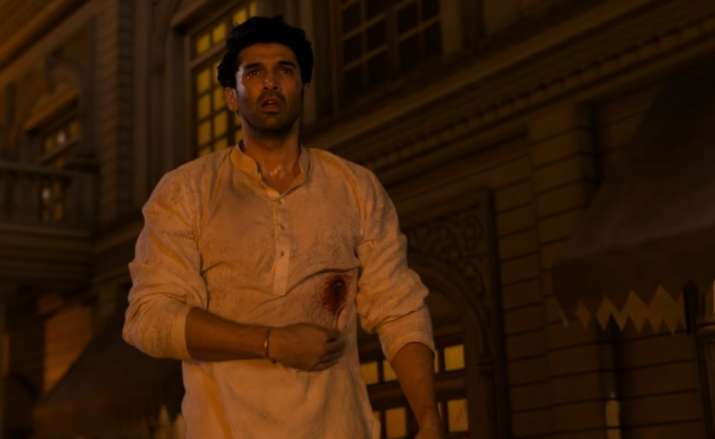 Kalank is just a couple of days ago from its theatrical release. 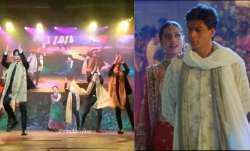 The film has an ensemble cast including Alia Bhatt, Varun Dhawan, Sonakshi Sinha, Madhuri Dixit and Sanjay Dutt. Directed by Abhishek Varman, Kalank is a period drama set against the backdrop of India-Pakistan partition. Alia and Varun Dhawan are paired opposite each other for the fourth time with Kalank. 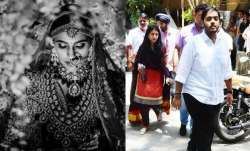 It is being bankrolled by Karan Johar's Dharma Productions. So far, four songs from the film has been released. The film will release on April 17 across India. On April 12, the advance booking was announced open by various online ticket booking platforms including Paytm and Bookmyshow. 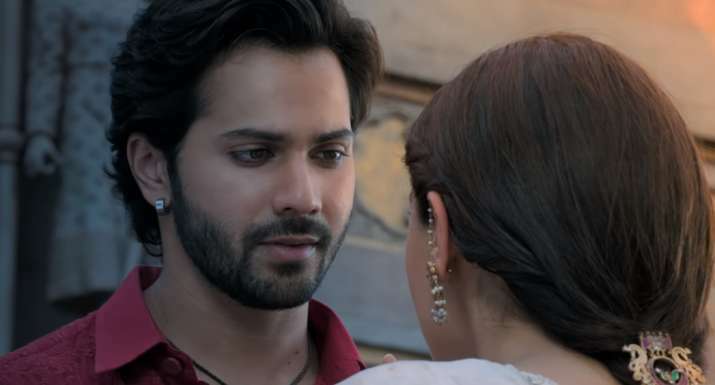 Here's how to book tickets for Kalank Movie 2019. You can download Paytm app on your smartphone and book tickets for Kalank under the movie section. You can also use the website version to book the tickets. Use Paytm wallet or other payment options like debit card, credit card or BHIM UPI for payment. There are many discounts, offers and cashback for Kalank movie tickets. Use code MOVIE200 to get Rs 200 cashback on purchase of at least 2 movie tickets. You can download Book My Show app on your smartphone. You can also use the website version of the app to book Kalank movie tickets. There are lucrative offers on BMS app. If you pay using Amazon Pay wallet, you will get a cashback of Rs 120 for Kalank movie.